Excitement! The Hugo winners were announced this past Sunday. 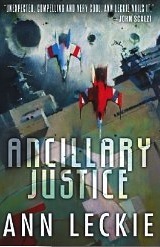 Ancillary Justice by Ann Leckie took the prize for best science fiction novel. 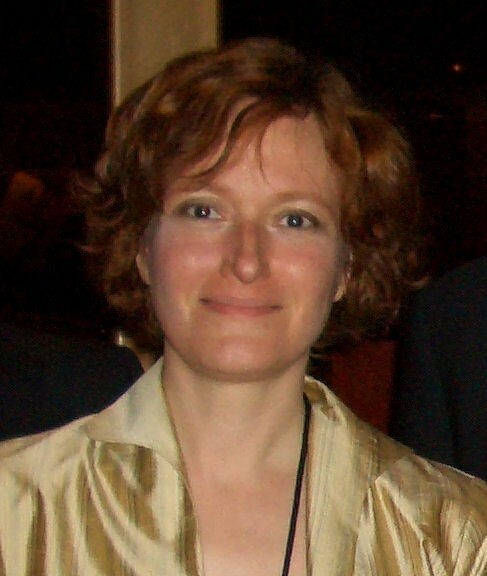 Also, winner for best novelette is Mary Robinette Kowal for her “the Lady Astronaut of Mars.” Mary is formerly from the Northwest and keeps in touch. Recently, she was at Powell’s bookstore for a signing…and puppet show. Mary is an accomplished puppeteer also. She was reading from her recent novel, Without a Summer. 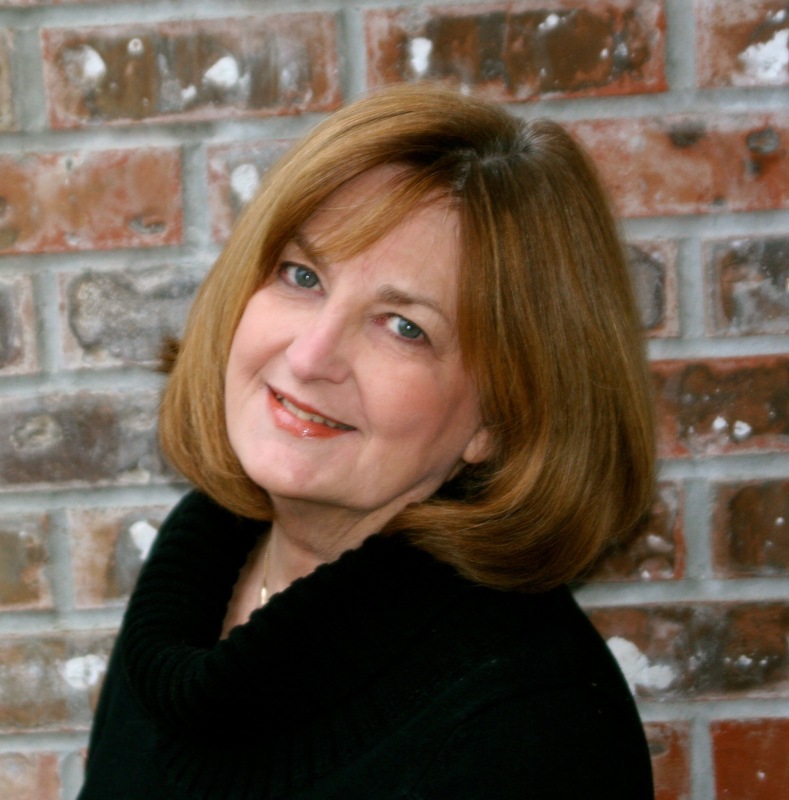 Mary writes in the Jane Austen style and milieu, but adds steampunk magic to her stories. 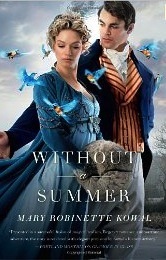 In fact there are rumors that she’s Jane Austen who has time traveled to the present day. Compare the photos of Jane and Mary at the end of the blog. Eerily alike? But it’s only a rumor. *wink* I promised not to tell. Charming and energetic, she was delightful company during a small dinner afterwards. She told us of plans that scheduled her to drive to a signing in Gresham the next day, and later that night she was meeting friends in Portland. It seems TOR authors do quite a bit of traveling. She is also the Vice President of Science Fiction and Fantasy Writers of America. As much as I like Mary and wish her well, I notice a strong presence of TOR, Orbit and Baen writers in the winning list once again. Is the Hugo a closed shop to big publishers only? What about Hugh Howey, Ryk Brown or Christpher Nuttall? All with popular novels that are selling extremely well. Is that a sniff of politics I smell? Collusion? 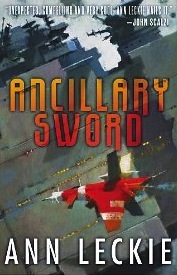 Either way, the Hugo awards have offered me a wonderful list of science fiction stories that I have read and enjoyed over the years…especially back in the day before the internet when word of mouth was the only other way you discovered good sci fi. Before this blog and others like it. So here is the list for 2014. 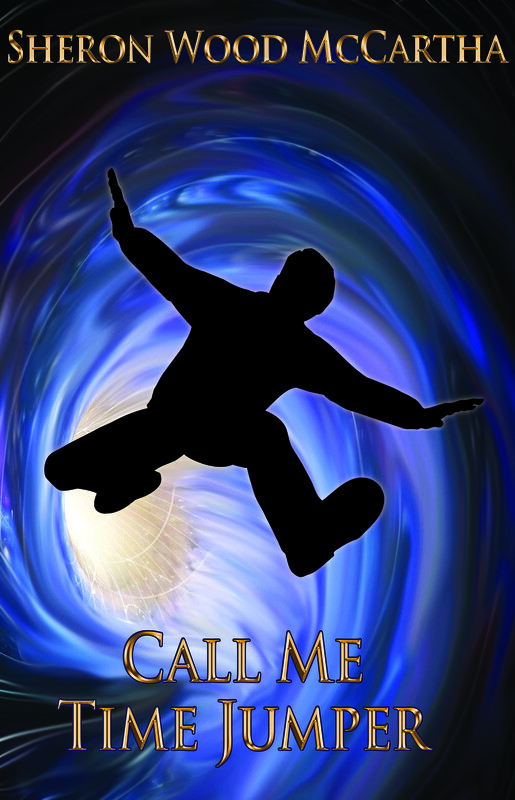 Check it out and enjoy all the great science fiction. So, time traveler or not? you decide.